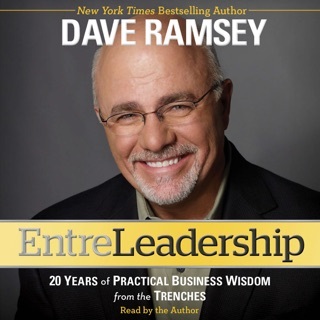 The success stories speak for themselves in this audio book from money maestro Dave Ramsey. Instead of promising the normal dose of quick fixes, Ramsey offers a bold, no-nonsense approach to money matters, providing not only the how-to but also a grounded and uplifting hope for getting out of debt and achieving total financial health. The Total Money Makeover isn't theory. It works every single time. It works because it is simple. It works because it gets to the heart of the money problems: you. “Don’t even consider keeping up with the Joneses, they’re broke,” warns Dave Ramsey in his financial-help bestseller. 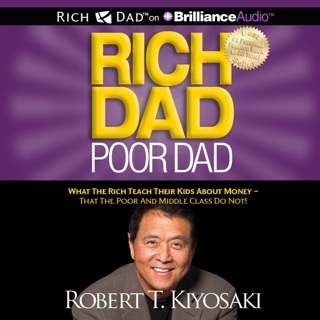 One of America's most plain-spoken money maestros certainly doesn’t pull any punches when it comes to tackling debt, overspending, and the fallacy of the American dream. 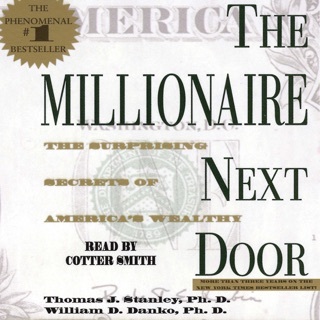 His direct, assertive narration makes this seven-step plan to financial fitness an easy-to-digest and inspiring listen. Drawing from decades of experience, Ramsey exposes common financial misconceptions and offers invaluable advice that may forever change how you think about—and manage—your hard-earned cash. 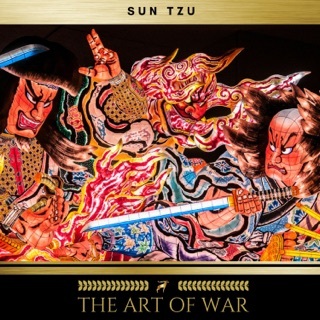 So, here you are debating wether or not to buy this audiobook. You've heard this Ramsey guy knows his stuff, but the reviewers complain that he's preaching Jeebus at you. What do you make of it? Let me tell you. My wife used to drag me, kicking and screaming, to the kitchen table so we could discuss the dreaded F-word... Finances. She couldn't get me to open up and I refused to talk about money. One day she showed me a documentary called Maxed Out that opened my eyes. I realized I was spiralling out of control and was headed to the poor house. There it was. I had fought half the battle and realized I needed to change. But what do I do? Where do I start? I have bad credit. I was young and dumb and had wound up in $20,000 in debt. 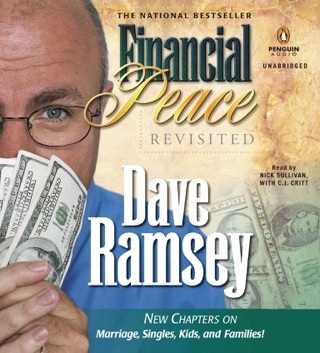 That's where Dave Ramsey comes in. Maxed Out had featured Dave for a few minutes and he left an impression on me. He had a plan. It was simple. It made sense. It was easy enough for me to understand, and it was good enough to get me to change my ways. 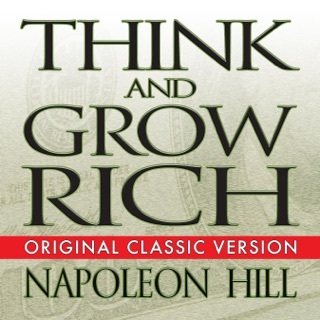 My wife and I had a long, but productive talk about how to get ourselves financially fit and change our family tree. We bought the Total Money Makeover, and we used the baby steps and the smart money principles that Ramsey teaches and today, we're out of credit card debt, we're about to pay off my car, and we are making smart decisions that will allow us to be prosperous and wealthy. And as a bonus, we never fight at the kitchen table anymore. 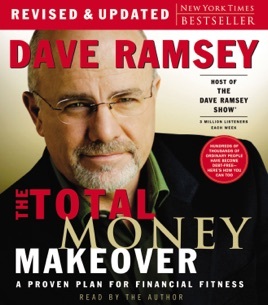 Dave Ramsey's Total Money Makeover is financial freedom and security in a simple, and easy to understand format. To those who are "offended" that Dave Ramsey talks about God and (gasp) Jesus in his book; you should know that as a Christian he Can Not deny that the information he gives it totally biblical-and Christian based. And to reject his book and ideas for only this reason is simply foolish. Our society says "Be tolerant of everything..." and yet by saying that and NOT being tolerant of Christanity is total hypocrosy. Dave Ramsey's total money make over it great financial advice for the Christian Believer or non...just remember to be tolerant...always.